Timeless and cozy with an edge. Anderson Tuftex rugs are created with as much care as the wall-to-wall carpets and hardwoods. 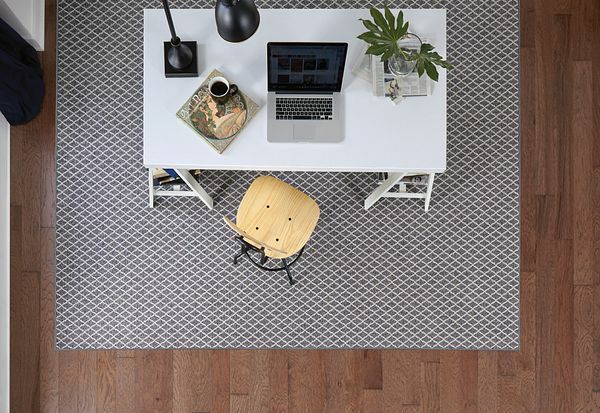 Made from any A/T carpet style, they're versatile and complementary to any room in the house. Choose a standard rug size or customize it to fit perfectly wherever it needs to. Custom-sized area rugs can be made from any Anderson Tuftex broadloom style. Carpet provides warmth and texture and ties the industrial and reclaimed accents together. HGTV brought in the experts to make this years HGTV Smart Home more innovative than ever.